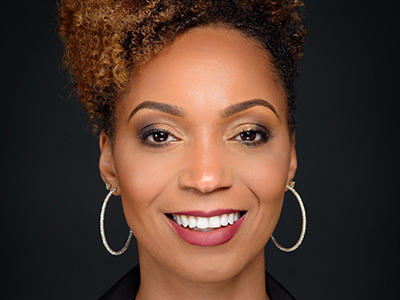 The College of Arts and Sciences (A&S) has announced the appointment of Tanisha M. Jackson as executive director of the Community Folk Art Center (CFAC) and professor of practice in the Department of African American Studies (AAS). Jackson will oversee all CFAC operations: curating exhibitions, developing cultural programs and research initiatives, maintaining collections, coordinating public outreach and managing fundraising. It was at OSU that Jackson earned multiple degrees, including a Ph.D. in art education and an M.A. in African American and African studies. She also earned an executive MBA degree from UT. “My background as an educator, curriculum designer and content writer has led to organizational growth and to increased productivity and performance,” says Jackson, citing additional experience with OSU’s University Exploration program and Center for the Study and Teaching of Writing. She also worked for Crane R&D—a Columbus-based, minority-owned consulting firm—developing STEAM (science, technology, engineering, arts and mathematics) curriculum and activities for scholastic and collegiate clients.